Being a teenager has a lot of challenges. Don't try to face those challenges on your own. 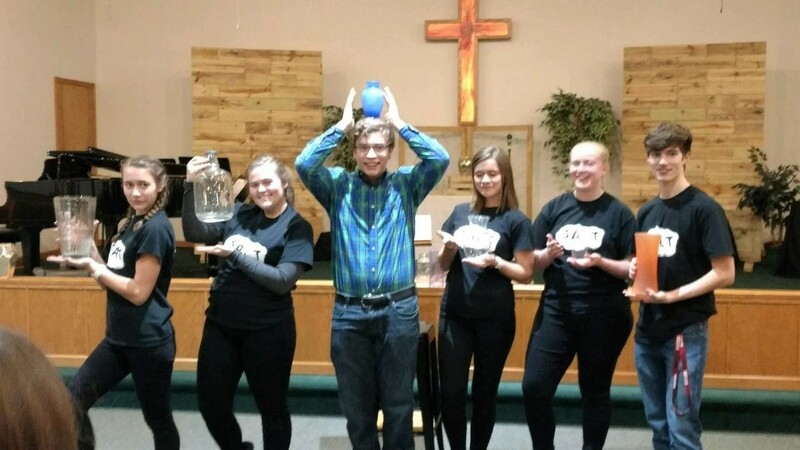 Let Youth Pastor Mike Harper and the SWC youth group, SALT, walk with you as you face the storms of life. SALT meets weekly on Sunday and Wednesday evenings. Contact Mike Harper for any of your Youth Pastor questions today!